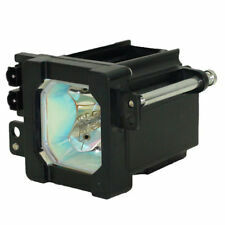 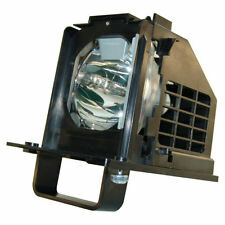 Discount-Merchant is the online leader of replacement projection lighting and accessories. 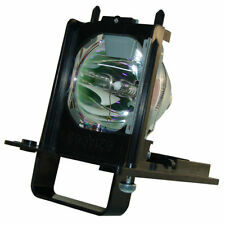 Whether you're looking for factory original projection lamps or replacement parts, checkout our giant selection of replacement parts. 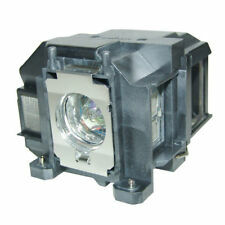 Discount-Merchant is the subsidiary of MI Technologies, Inc. - the worlds largest distributor of Philips projection lighting products... With the increase of counterfeit products coming to market from overseas, Discount-Merchant offers original Philips replacement lamps with a peace of mind with a price match guarantee.